culture of the modern world. research fields, the science–technology relationship, and national styles of scientific work. 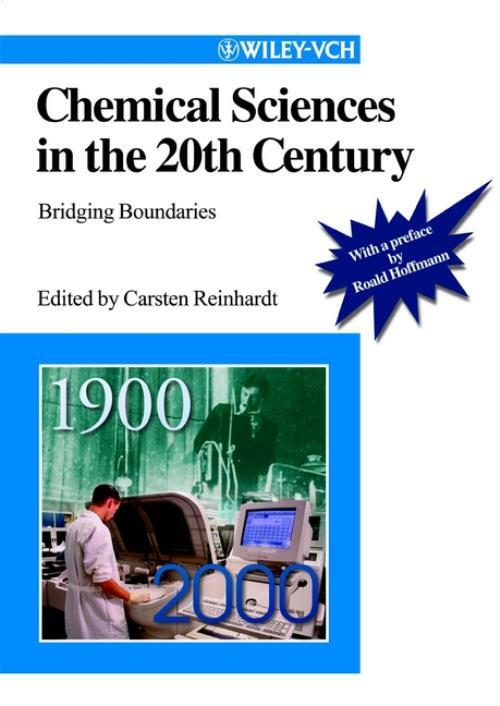 those interested in the theoretical background and development of modern chemistry.